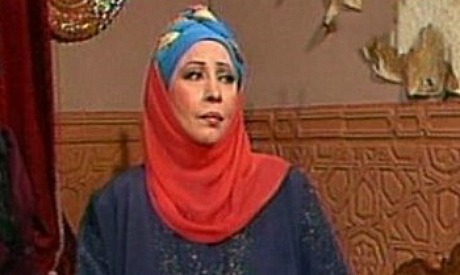 Egyptian actress Mervat Saeed passed away Wednesday, 9 December, announced Ashraf Zaki, head of the Egyptian Actors' Syndicate, on his Facebook page. News of Saeed's death was also released by Arabic Disney via Facebook, which mentioned her unforgettable role in the Arabic dubbed version of Snow White and the Seven Dwarfs. Saeed launched her career in 1967 and worked in television, film and theatre. One of her best known roles came in the 1994 television drama titled Alsoqoot fi baer sabaa, directed by Tamer El-Demerdash and starring Said Saleh, Esaad Younes, Hanan Turk and Khaled Mahmoud.